In its Bicentenary year, Bible Society Australia is pleased to announce “Our Mob, God’s Story” has won the top prize at the 2017 Sparklit Awards in Melbourne. The unique collection of Indigenous art was described as “beautiful, confident and irresistible” by the award judges. The Indigenous art book celebrates the Bible through the eyes Australia’s First Nations artists gathered together from across the land. As 2017 Australian Christian Book of the Year “Our Mob, God’s Story” has attracted huge interest since its release in March this year. Featuring 115 paintings by 66 Aboriginal and Torres Strait Islander artists, it’s unique in being a Christian resource, educational tool and a glorious Indigenous art book all-in-one. Along with stunning paintings “Our Mob, God’s Story” also features each artist’s personal testimony of Christian faith, compiled by award winning Australian author Christobel Mattingley and Bible Society Australia’s Indigenous Ministry Projects Coordinator Louise Sherman. Its impact has been far-reaching as well, with book reviews on “Our Mob, God’s Story” in the U.K and the United States. 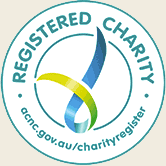 Australia’s longest living organisation, Bible Society Australia released “Our Mob, God’s Story” in March 2017 as an integral part of its Bicentenary celebrations. 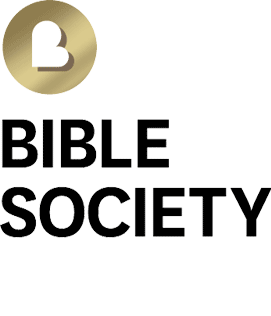 The vision of Bible Society Australia is to see all people engaged with the Bible in a language they can understand, in a format they can use, and at a price they can afford. ‘Our Mob, God’s Story’ is available from www.bibleshop.org.au, Koorong Books, or by calling 1300 139 179. Funds raised from the sale of the book will go directly to Indigenous Scripture Publication work.